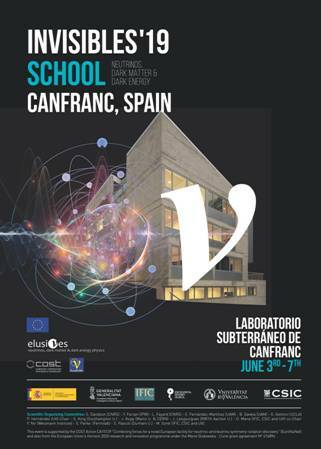 Invisibles’19 School: The Invisibles’19 School will take place from June 3rd to June 7th, 2019 at the Laboratorio Subterráneo de Canfranc in Spain. 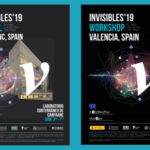 Invisibles’19 Workshop: The Invisibles’19 Workshop will take place in Valencia from June 10 to June 14 2019. 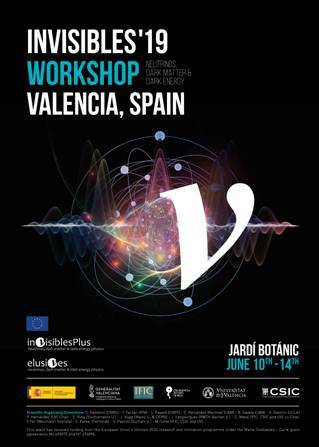 The conference venue is the Botanical Garden of University of Valencia.